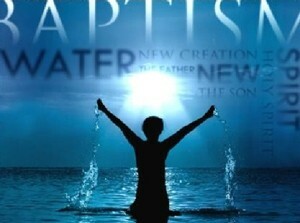 If you would like to enquire about Baptism have a word with our Laypastor. 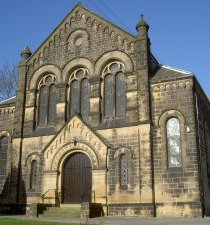 Parents wishing to have their children baptised should approach their local Methodist Minister at the earliest possible moment. The Minister will be able to explain what’s involved. This may involve, in some cases, parents being willing to undertake a number of instructive seminars. There is one baptism, which is recognised by all the mainstream Churches that baptise infants, including the Methodist Church and the Church of England. There is no obvious difference in understanding, for example, between the Methodist Church and the Church of England about Confirmation itself. However, the Church of England does not have any strong sense of “membership” of the Church of England (so, for example, there is no transfer of membership when a person moves from one area to another).